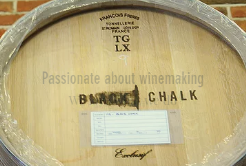 Black Chalk is a wine proud of its English heritage, with roots firmly planted in the chalklands of southern England. 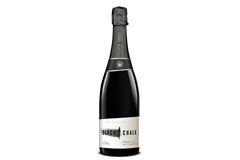 Black Chalk wines are created using Chardonnay, Pinot Meunier and Pinot Noir grapes, grown exclusively in Hampshire, hand selected and beautifully crafted by our award-winning winemaker Jacob Leadley, in a state of the art winery. Our 2015 Black Chalk Classic and Wild Rose will be our first two releases, launched in 2018. These two small batch wines are crisp and fruit driven, made using the traditional method with oak barrels used during production to give the wines depth and complexity.